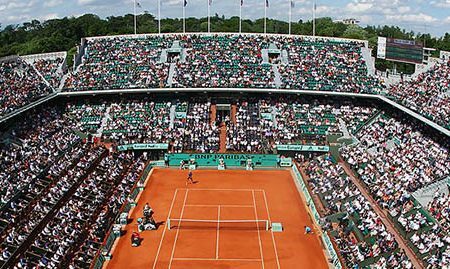 Here at W2WW we are really looking forward to the excitement of the 2011 French Open (also know as the Roland Garros) and getting back on the tennis court ourselves. Jennifer Oken, our gorgeous and sporty Tennis and Golf Editor has brought us a super section of court attire. While others may opt for bold colors on the court, we love the fresh, classic look of white.